The level of paper always remains of good quality . GS paper 2 remains more or less the most difficult paper. 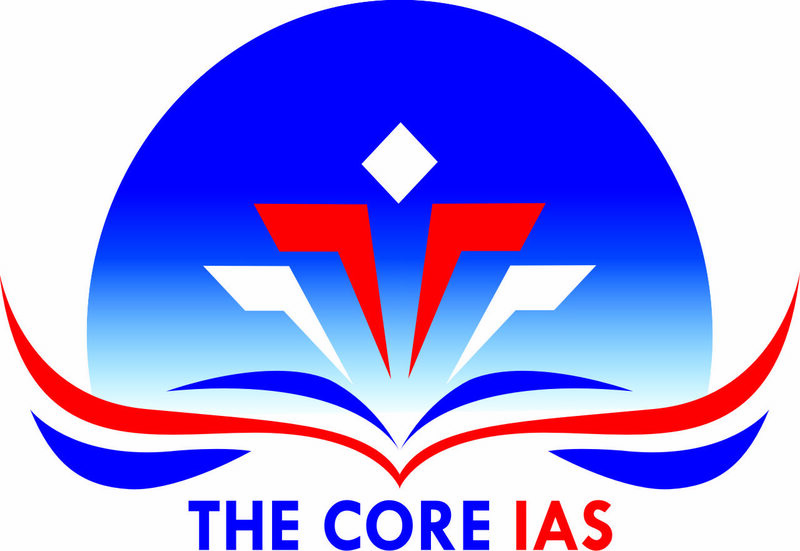 The best approach is to cover the syllabus topic wise and balanced preparation of current affairs along side theoretical knowledge. The aspirants also need an ability to reuse the information they needed in prelims paper to subjectify their objectivity in the mains paper. Books : Indian Public Administration: Institutions and Issues- Fadia &Fadia . Apart from this, A book by S. Chand – Select Constitutions of the world also covers this topic comprehensively. However, be careful don’t read in much depth and waste your time in research work. These parts of syllabus discussed well but analysis part is not there in M. Laxmikant. Best resource for this part is Indian Public Administration: Institutions and Issues- Fadia &Fadia and D.D Basu or Subhash Kashyap. Apart from this RSTV/RSTV debates, 13th Report- Organisational structure of Govt of India and Current Issues. policies and interventions for development in various sectors and issues arising out of their design and implementation. Syllabus: Development processes and the development industry- the role of NGOs, SHGs, various groups and associations, donors, charities, institutional and other stakeholders. Syllabus: Welfare schemes for vulnerable sections of the population by the Centre and States and the performance of these schemes; mechanisms, laws, institutions and Bodies constituted for the protection and betterment of these vulnerable sections. Syllabus: Important aspects of governance, transparency and accountability, e-governance- applications, models, successes, limitations, and potential; citizens charters, transparency & accountability and institutional and other measures. This part is completely dynamic but for basic understanding of Indian foreign policy after Independence can read Book of V.P.Dutt & India & Neighbourhood relation from Ministry of External Affairs Website.